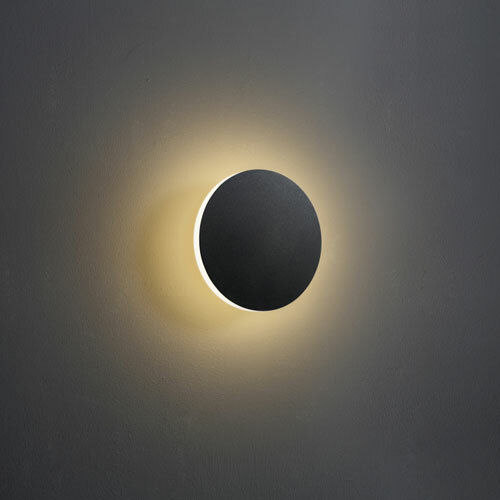 Black indoor wall lights have become popular in many modern homes and the LWA228 round black 4 watt wall light is one of the new halo effect wall lights that are making their way into many homes and businesses. 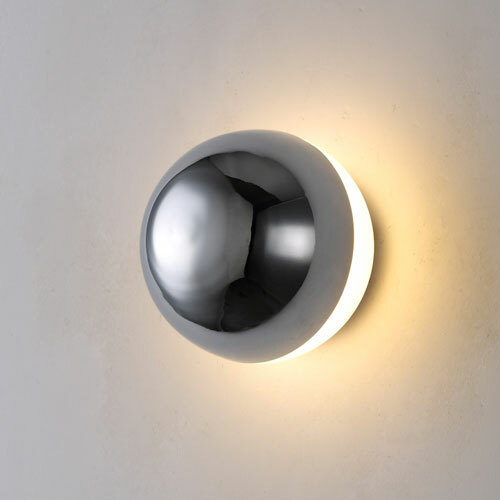 These black indoor wall lights features a 4 watt CREE LED with an output of 400 lumens of light. 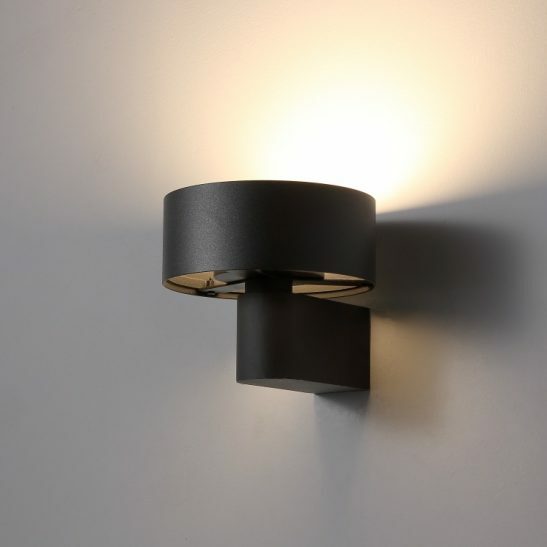 The faceplate for this light is finished in black with an acrylic diffuser that allows the light to be projected back onto the wall creating a halo effect around the light. 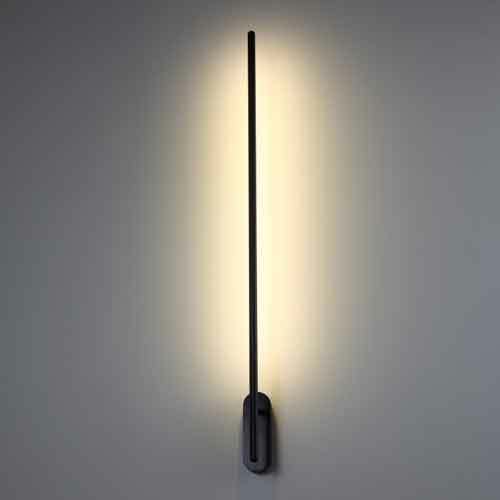 The LWA 228 measures 162mm in diameter and projects 55mm from the wall. 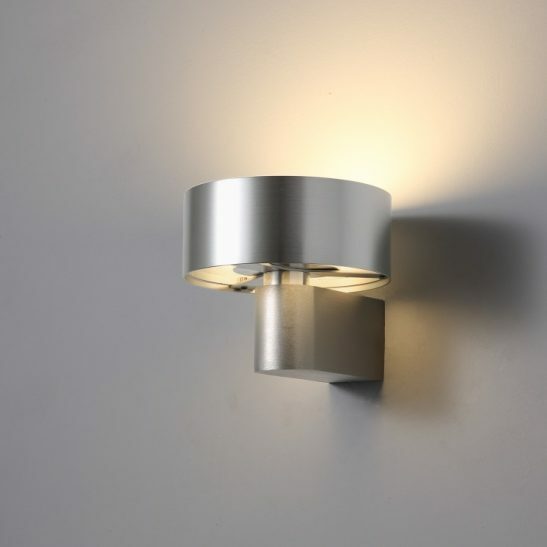 It connects directly into your 240 volt supply main so installation needs to be done by a licensed electrician. 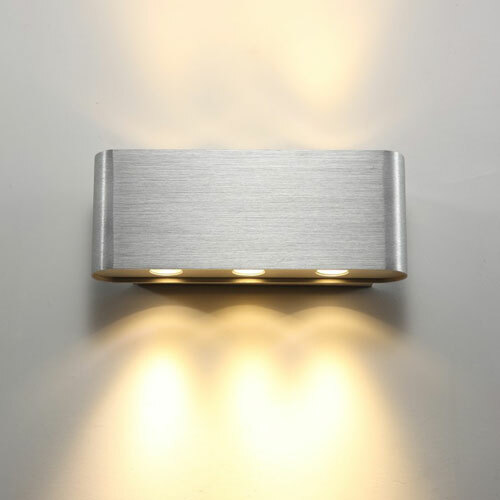 This black indoor wall light has a rating of IP20 and is suitable for indoor use only. 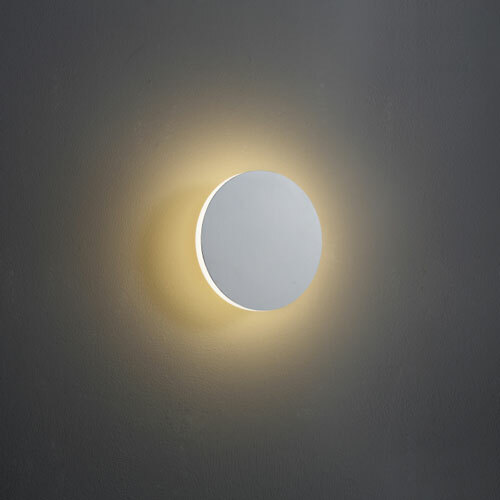 The LWA228 round black 4 watt LED wall light is specifically designed to provide you with a minimum of 20,000 hours of light and does not require you to change light bulbs ever since the LED is hardwired directly into the light itself. 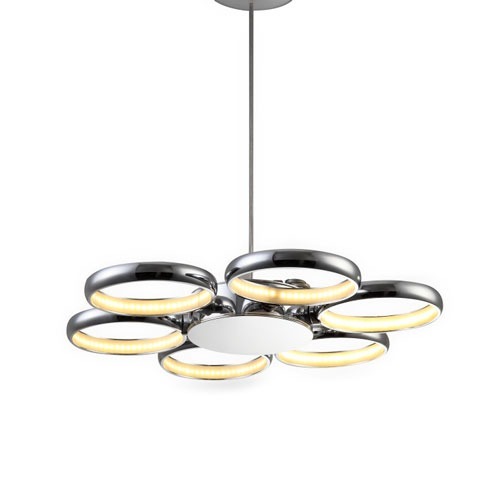 This light is also highly energy efficient costing much less to operate than more traditional bulbs saving your money on your electric bill. 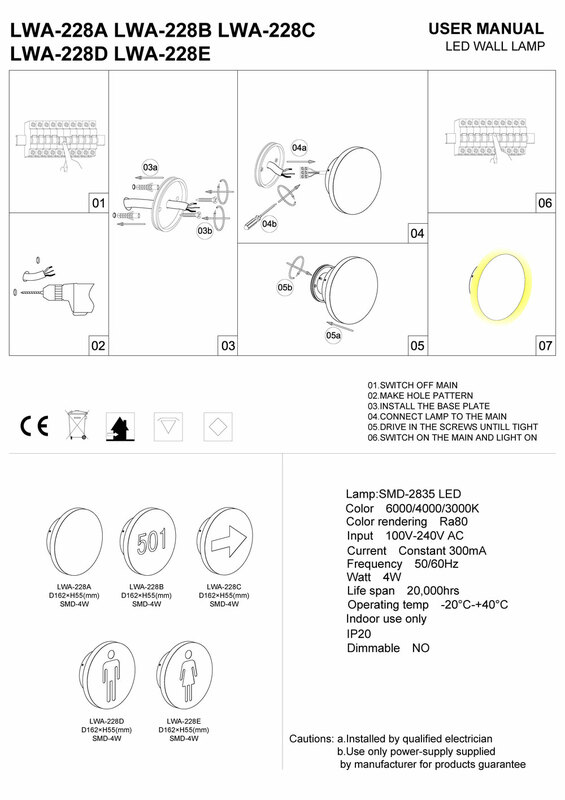 It also comes with a full 3 year guarantee so you can rest assured that the LWA228 round black 4 watt LED wall light will keep providing you with light for years to come.